A lot of people have been wondering for a long time about the next generation of Sony’s gaming console and when we might see the successor of PS4 Pro . These details have been revealed in an exclusive interview between Wired and Mark Cerny, the lead architect of the company’s new console. Though there are quite a few details in the whole interview, what matters most is that Cerny has spoken about how the PlayStation 5 will be backwards compatible for PS4 games, it is set to come with a disc drive, and has been in development for over four years, Sony has even partnered with a number of studios who are already working on next-gen games. 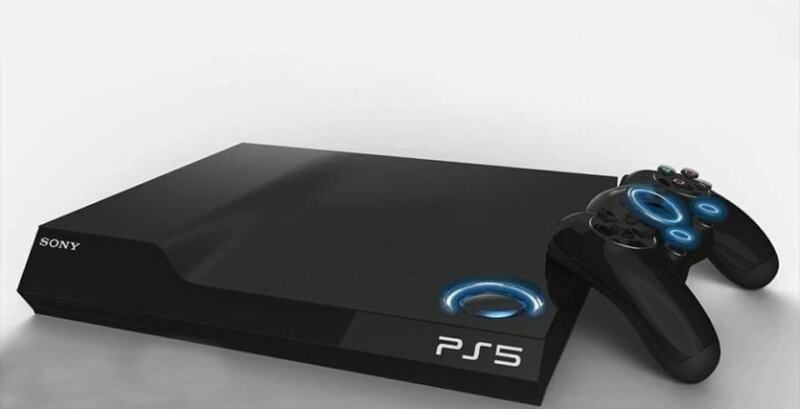 And what’s more is that it will boast of ray-tracing technology and that will be courtesy of an expanded partnership with AMD and its chip software will be an integral part of the PS5’s internal architecture. The PS5 will also be coming with support for 8K resolutions, and will be compatible with PS VR kits, which include both present and future versions.